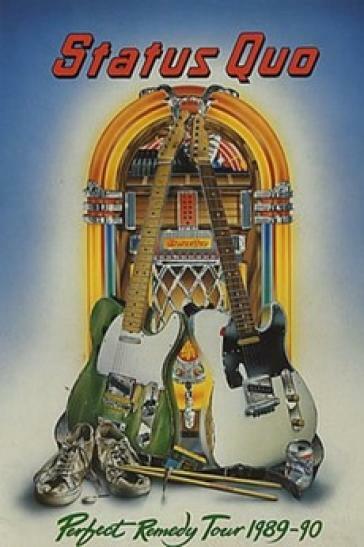 Main Setlist: Caroline, Roll over lay down, Little Lady, In my Chair, Little Dreamer, Perfect Remedy, Mystery Medley, Hold You Back, Rain, The Power of Rock, Dirty Water, Whatever you Want, In the Army Now, Rockin'all over the World, Don't waste my Time, Roadhouse Blues, Burning Bridges, Bye Bye Johnny. 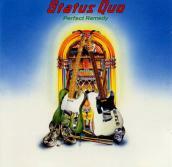 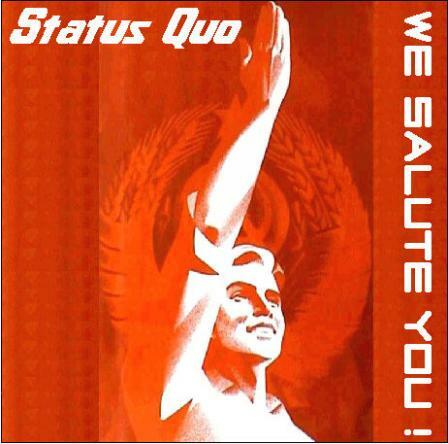 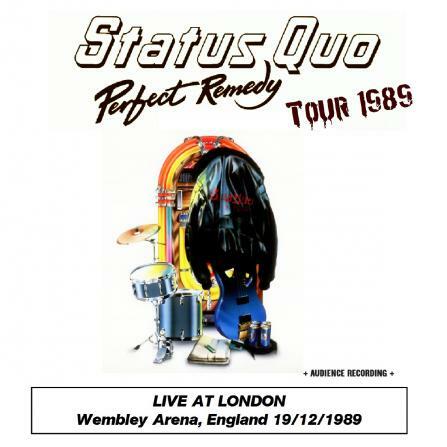 Tour Note: QUO toured only in the UK to promote the "Perfect Remedy" album release. 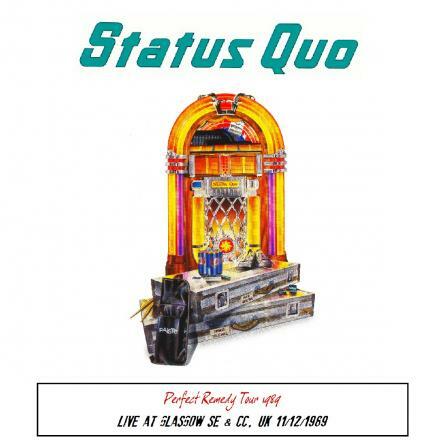 14/12/ UK, Bournemouth - B.I.C.